Founded in 1903 and now in its 110th season, the Seattle Symphony has completed more than 140 recordings and received 12 Grammy nominations, 2 Emmys and numerous other awards. 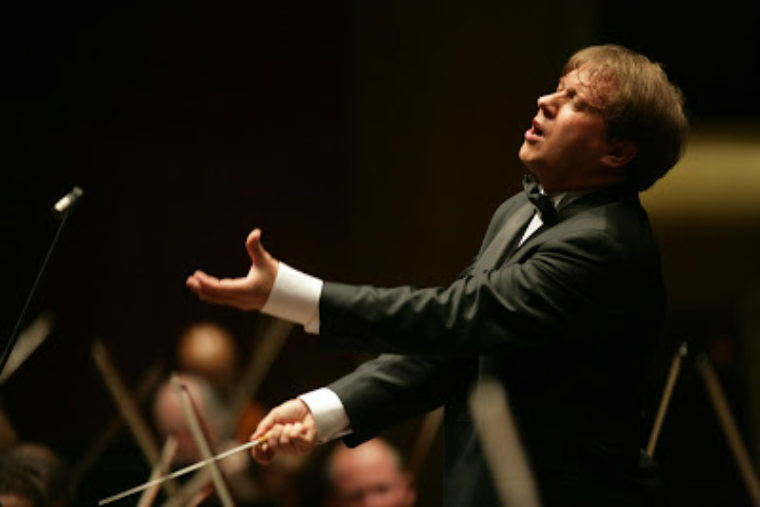 The Orchestra has enjoyed national and international acclaim for its programming and performances under Music Director Ludovic Morlot, who is now in his second season as the organization’s artistic leader. The Orchestra performs in one of the world’s finest concert venues — the acoustically superb Benaroya Hall in downtown Seattle — and is internationally recognized for its adventurous and innovative programming of contemporary works, its devotion to the classics, and its extensive recording history. From September through July, the Symphony is heard live by more than 315,000 people. There are no over-the-phone TeenTix ticket sales at Seattle Symphony. For most concerts, seating will be on the Orchestra Level. Please note seating depends on availability and is at the discretion of the Ticket Office.